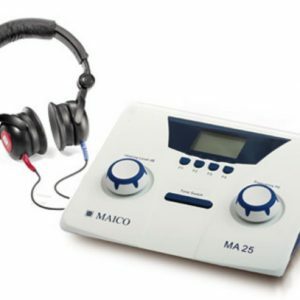 The Maico Tympanometer is an easy to use hand held device for middle ear screening. 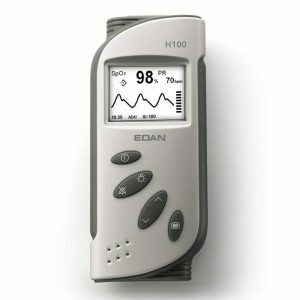 It measures impedance and ipsilateral reflex within seconds in infants and young children. The internal memory holds more than 1000 measurements and the data can be transferred to your pc via the usb port. The Maico Tympanometer is supplied with a docking station that also serves to recharge the built in rechargeable battery. Each Tympanometer is supplied calibrated prior to purchase and an annual calibration service is available. The Tympanometer is available in a base model version with charger or alternatively with an integrated printer.